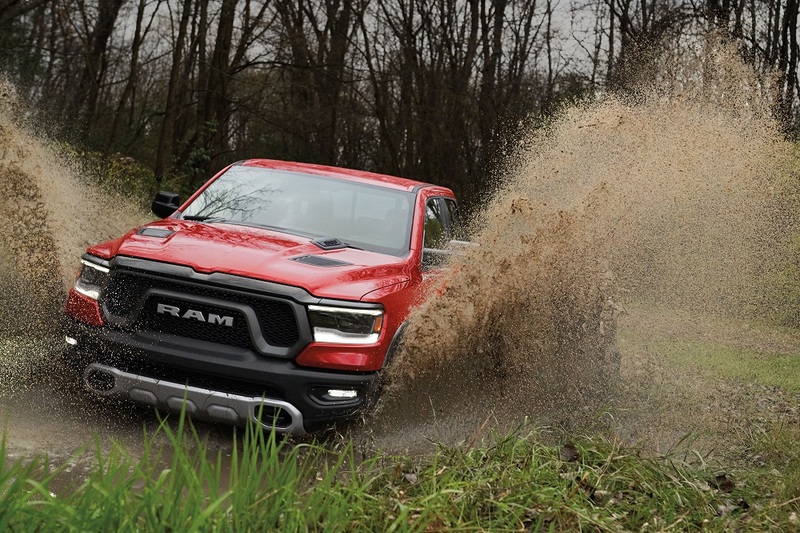 Until now, if you wanted a Ram 1500 that favored off-roading, you needed to opt for the Rebel model with its beefy off-road capabilities in the place of everyday road manners. 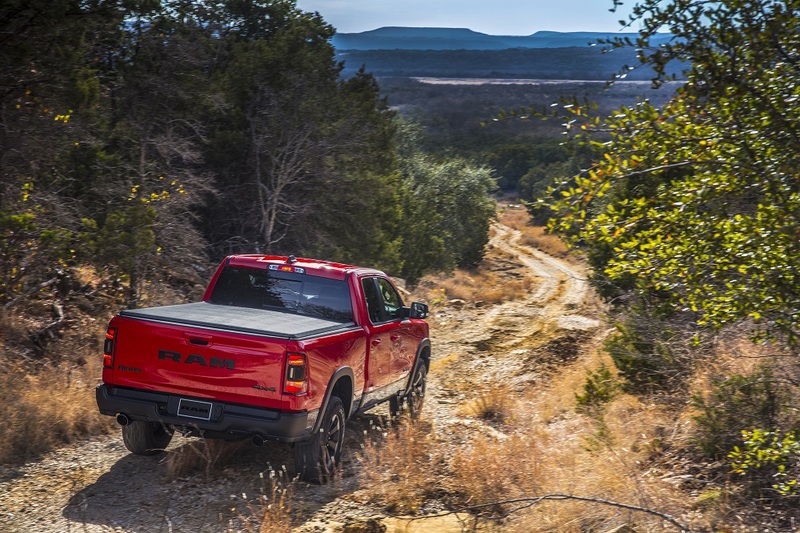 The successful reengineering of the Ram 1500 for 2019, integrated many of the new premium drive experience features as either standard or optional in the Rebel package – has now enabled the adventuring driver to enjoy both solid off-road performance and premium-level road manners all from the same truck. 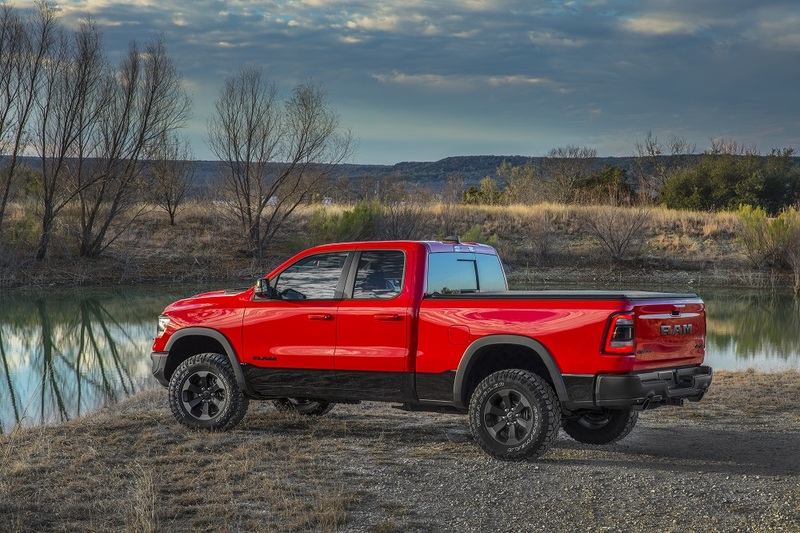 We recently took a brand new 2019 Ram Rebel Crew Cab 4x4 for a week-long test drive in and around Austin plus a week-end road trip to and from Corpus Christi on the Gulf. The Rebel that Ram loaned to us surprisingly turned out to have a right combination of standard and optional features that highlighted its off-road-centric capability while delivering an exceptionally well-mannered road drive experience. 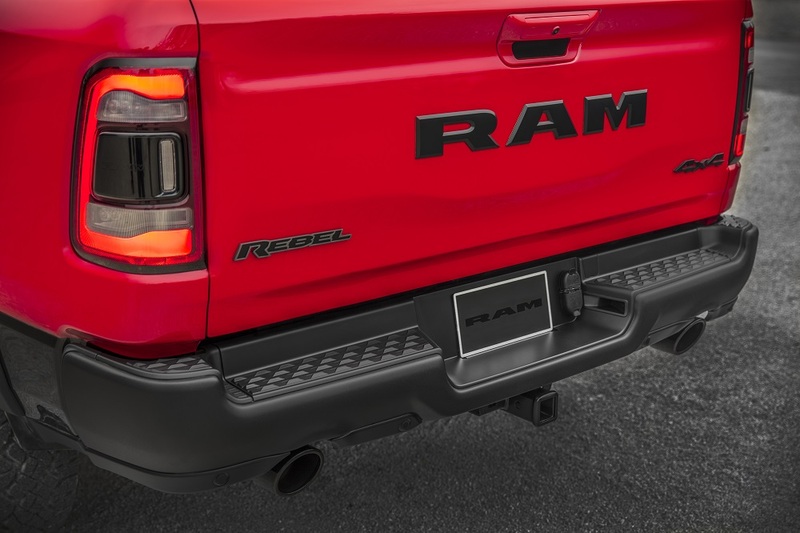 Our test 2019 Ram Rebel Crew 4x4 came in monochromatic Flame Red Clear Coat with bold Black exterior accents, distinctive Black/Red interior combination and new 18-inch dark painted wheels. Our Rebel was powered by the optional 5.7L HEMI V8 (395 hp / 410 lb.-ft. torque). Efficiently mated to their 8-speed automatic transmission, it delivered powerful acceleration with exceptionally smooth shifting on the road. For off-roading, it was equipped with an Electronic Two-Speed Part-Time Transfer Case offering 2HI, 4LO and 4H ranges. With a 2.64:1 low gear range, 3.92 Electronic Locking Rear Differential and Hill Descent Assist – our Rebel had serious terrain capability. Protecting all of that capability from terrain elements were skid plates under the Front Suspension, Transfer Case, Power Steering and Fuel Tank. A key addition to our test Rebel was the optional Active-Level Four-Corner Air Suspension with four ride heights and an aerodynamic setting that give it lots of purposeful utility – including load leveling – for a full range of driving environments. With the air ride taking the bumps out of local roads and highways, its adjustable ride heights gave it variable off-road utility. The normal ride height for our Rebel (with skid plates) was 8.2-inches. For ease of Entry/Exit, it lowered to 6.2-inches. Tackling rough terrain, it had two off-road settings, 9.4-inches and 10.3-inches. At 10.3-inches, our Rebel had Approach/Departure and Breakover Angles of 23.3/27.2 and 21.0 degrees, respectively, giving it very rugged terrain capability. New wheels and tires for 2019 also added to its performance both on and off-road. The earlier noisy and rough-riding 17-inch Toyo A/T tires have been replaced. New 18-inch wheels and Goodyear Wrangler P275/70R18 DuraTrac tires give it plenty of off-road crawl and a smoother quieter highway ride. To support off-road adventuring or everyday fun runs, our Rebel was equipped with a Class IV Receiver Hitch, 7-pin Wiring Harness and Trailer Brake Control giving it tow capacity of 11,290 pounds with a haul rating of 1,800 pounds. The fuel economy rating for our Rebel was 15/21 mpg city/highway and 17 mpg combined. Equipped with the optional 33-gallon fuel tank, its near 600-mile highway driving range allowed us to drive to and from Corpus Christi on a single tank of gas. 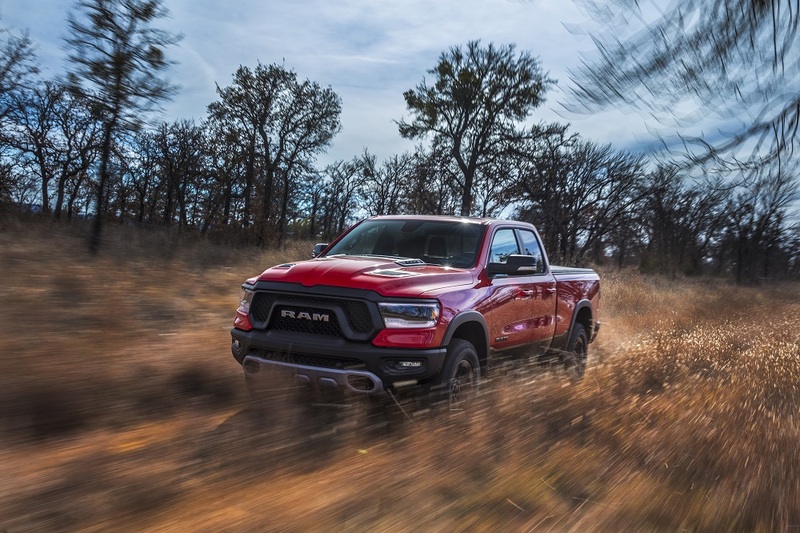 The 2019 Ram Rebel, the off-road centric version of the Ram 1500, visually is in the style of its HD off-road cousin, the Ram 2500 Power Wagon. Rebel’s most distinctive exterior features start with its uniquely styled Black Grille with Silver Painted ‘RAM’ letters, a large Black Mustache Surround and Sports Performance Domed Hood with air vents. Black is the contrast color of choice everywhere including the painted air vents on the hood, Front and Rear bumpers, Heated and Folding Side Mirrors, Fender Flares, Front Tow Hooks, Cargo Bed Rail Caps, Tri-Fold Tonneau Cover, Dual Exhausts, Cast Aluminum Wheels and all Badging including the ‘Ram’ on the tailgate. 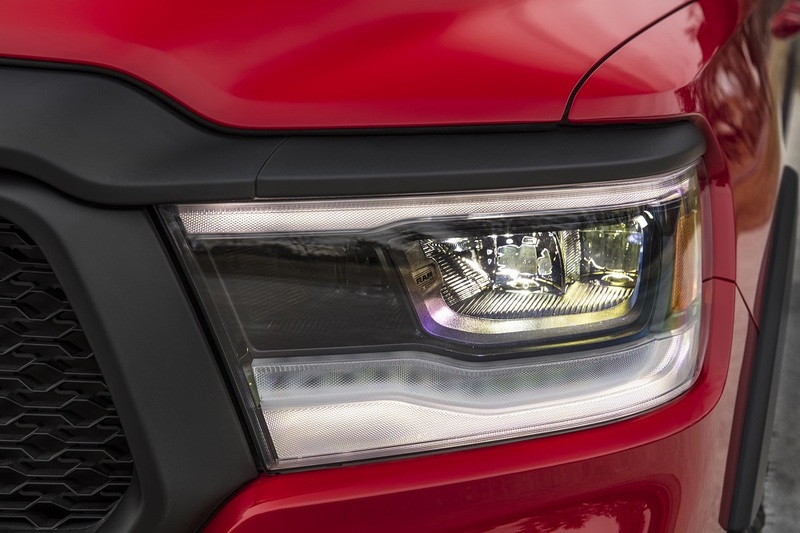 Some of the other significant exterior elements included the Dampened/Lift Assisted Tailgate, LED Cargo Bed Lighting, Chrome wheel-to-wheel Side Steps, LED Headlights, LED Fog Lights and LED Tail Lamps. 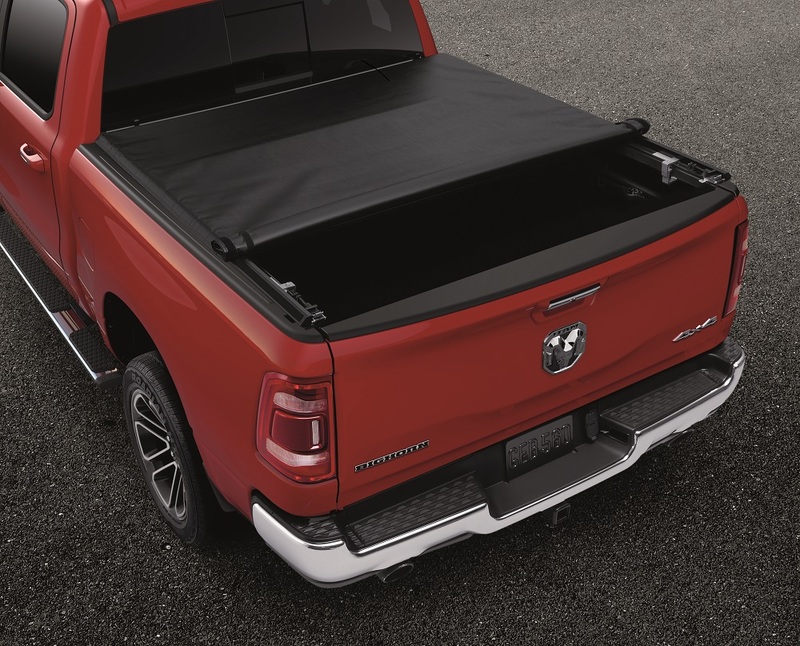 The 2019 Rebel features the same 4-inch longer cabin of the Ram 100 which allows measurable additional passenger room plus sliding/reclining rear seat capability under a new Panoramic Power Sunroof. 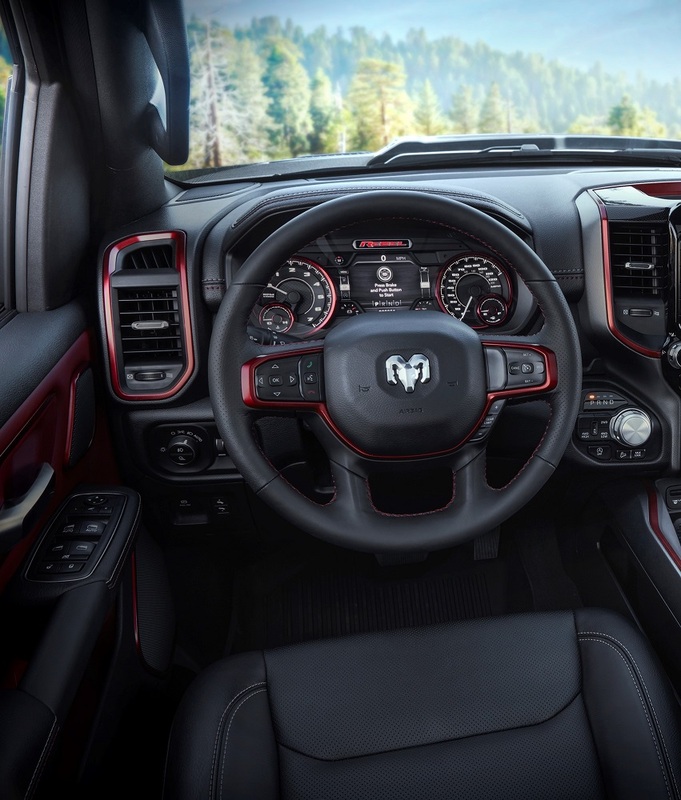 With many of the new or updated functional and styling elements of the Ram 1500, Rebel retains its signature accent highlight – Ruby Red – on door panels, dashboard and center console and elsewhere in the cabin. 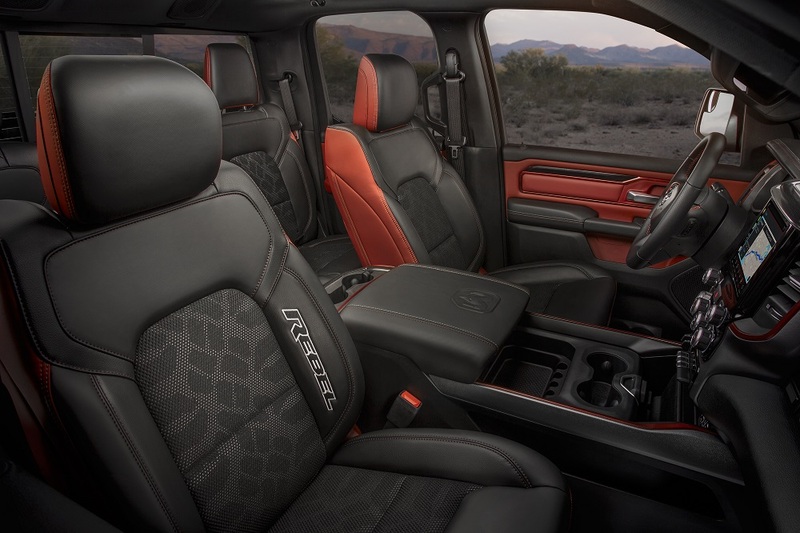 Rebel’s seating is generously comfortable both front and back that featured distinctive cloth and vinyl two-tone surfaces with the DuraTrac tire pattern printed on the seat and seatbacks. ‘Rebel’ is embossed on the generous bolsters of each front bucket seat. Both heated, the driver seat is 8-way power with 4-way manual adjustment for the passenger. The steering wheel is Black leather wrapped with Red accents and has controls for climate, audio and driver information screen. The Premium 7.0-inch Six-Gauge Driver Information Display features ‘Rebel’ animation and customization to display selected performance data directly in front of the driver. The larger Rotary gear selector knob has been relocated – along with all off-road management controls – – to the IP surface near the start button. Easy to reach and use, the new placement also adds more utility space to the full length wrapped console. Rear seating is a 60/40 stadium-like folding bench rear with fold-out armrest and cupholders and storage underneath. Under the flat floor are two – larger – storage bins with removable liners. Other features we liked were the Power Adjustable Pedals, Double Glove Box, LED Interior Lighting and custom ‘Rebel’ themed rubber floor mats. Convenience technology in our Rebel included Active Noise Cancellation, Keyless Entry, Remote Start and Push Button Start. Connectivity and Power were provided through two each rear and front USB Full Function and Charge Ports, a Front Auxiliary Headphone Jack and front and rear 115V three-prong power outlets w/400W Inverter. 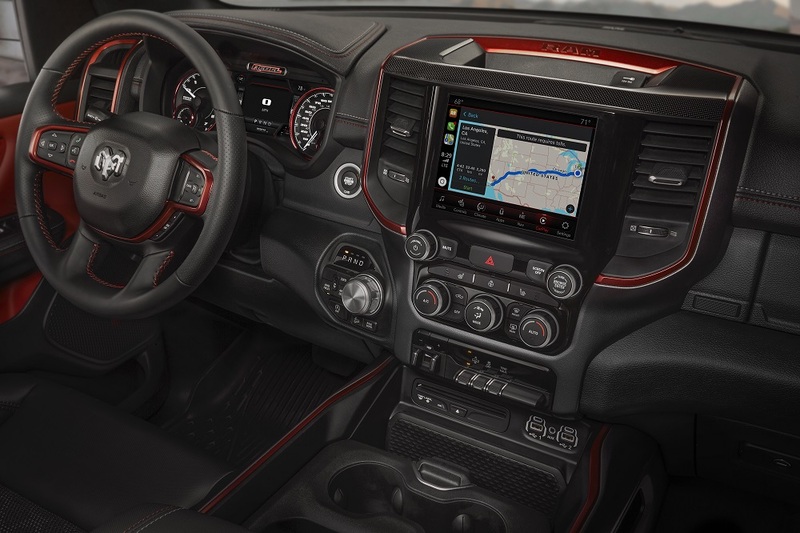 The optional new Uconnect4 system featured an 8.4-inch Touchscreen Display and 9-speakers with subwoofer that delivered premium sounds all through our trip. Features include AM/FM radio, Integrated Voice Command, CD Player, Bluetooth Handsfree and Streaming plus SiriusXM and Android Auto and Apple CarPlay compatibility. Safety elements included a ParkView Rear Backup Camera, Tire-specific Pressure Monitoring w/Tire-Fill Alert, Electronic Stability Control, Electronic Roll Mitigation, Hill-Start Assist, All-Speed Traction Control, Ready Alert Braking w/Rain Brake Support, Trailer Sway Control, Parksense Front and Rear Park Assist w/Full Stop and Blind Spot Monitoring with Rear Cross Path and Trailer Detection. 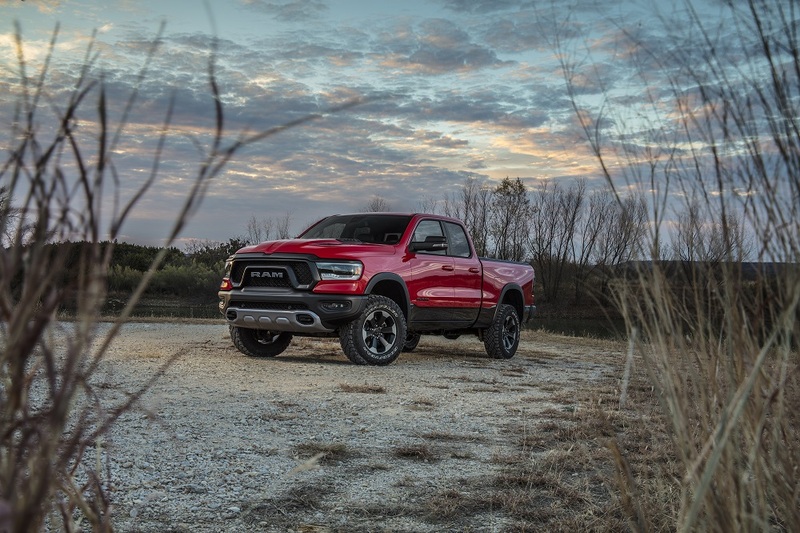 The base MSRP for our HEMI equipped 2019 Ram Rebel Crew 4x4 was $48,690. 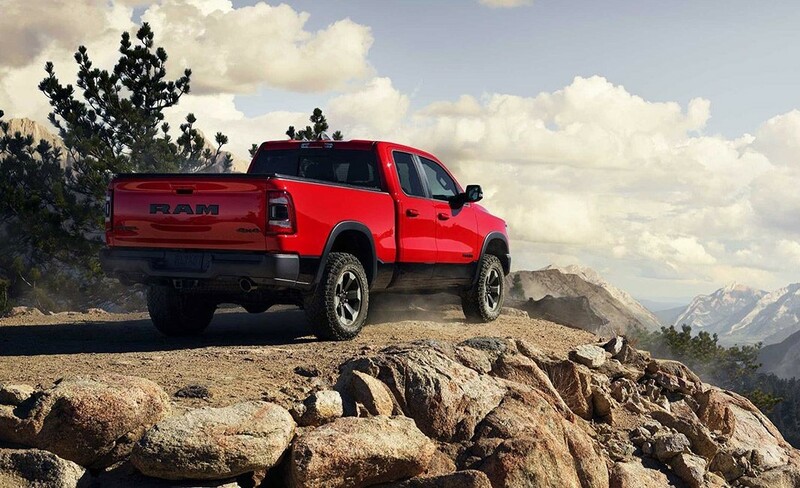 Adding the features for both on and off-road performance that met our needs, plus delivery, our well-equipped Ram Rebel priced at $59,680 in our driveway. 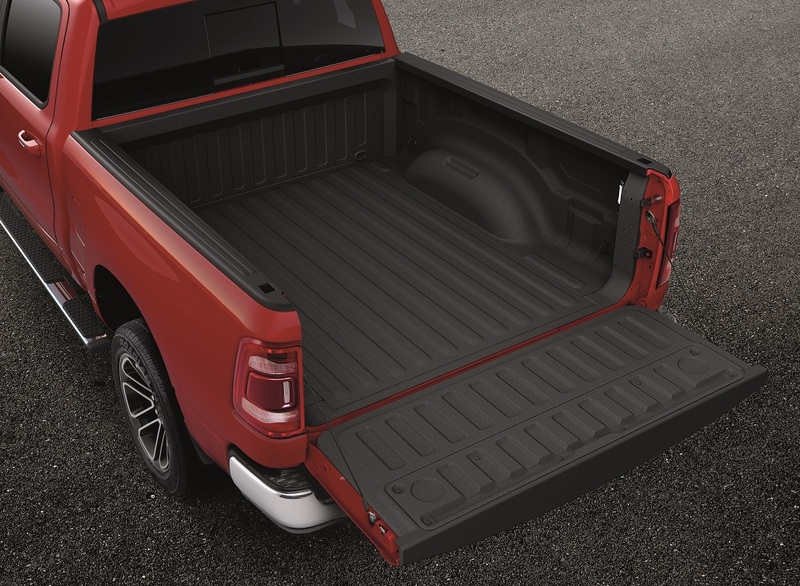 For $995, a pair of Ram Box cargo boxes – with LED lighting and a 115V 400W power point would have added more utility to this truck. The Uconnect 8.4 system did not include NAV. Always useful, another $795 would have added the feature – though we did well on our road trip without. Lastly, this Rebel was not equipped with the new 5.7L HEMI eTorque engine. The upcharge from the regular HEMI would be $1,450 to gain the 130 lb.-ft. of torque at start. We did not feel the need and would not add it. 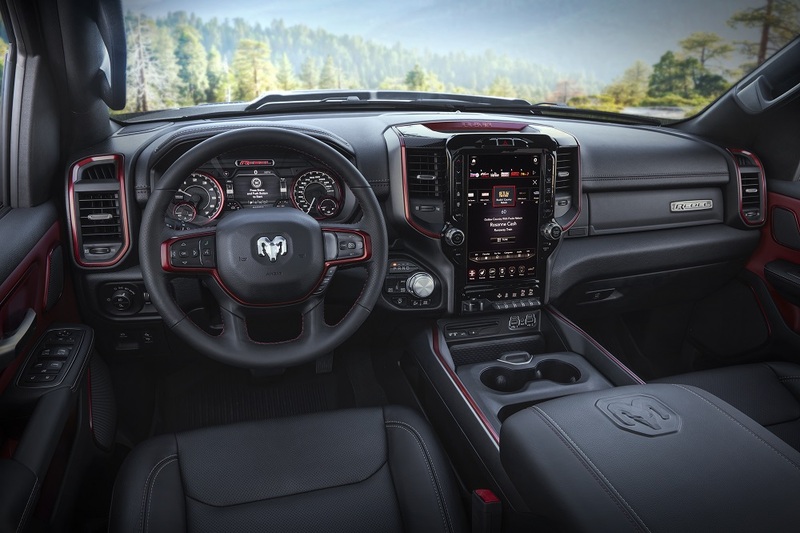 The 2019 Ram Rebel – positioned between the Big Horn and Laramie trim levels – comes in two models, a Quad Cab 4x4 with 6’ 4” -bed (MSRP $44,695) and Crew Cab (5’ 7’’-bed) in 4x2 (MSRP $43,995) and 4x4 (MSRP 47,495). The standard power plant is a 3.6L Pentastar V6 mated to the 8-speed automatic.